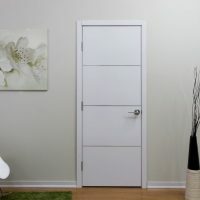 The purpose of the sliding doors is usually a separation of two rooms, or it can be a door of closets, and as for some unwritten rule, monotone monochrome shades are always reserved for them. 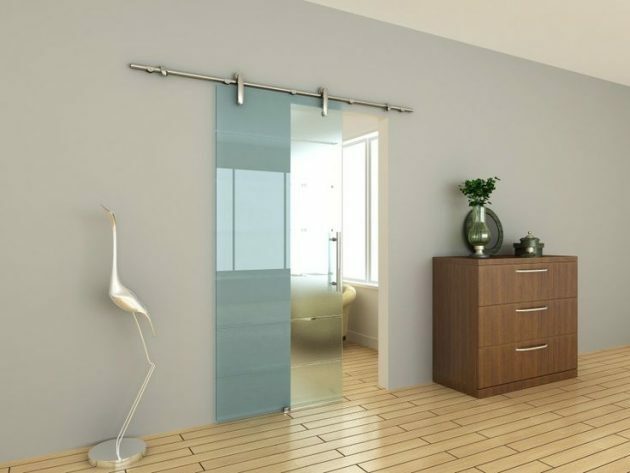 However, in recent years, sliding doors have experienced a real revolution in terms of modern interior design. 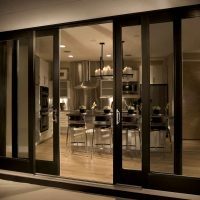 In addition to functionality, their aesthetic appearance is also improved, turning them into real stylish interior elements. 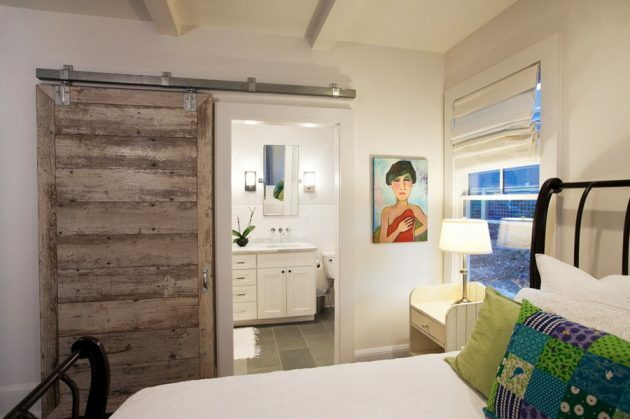 Some of them are small artwork and are a great alternative instead of painting on the walls, leaving a unique, innovative and fresh stamp in the home. 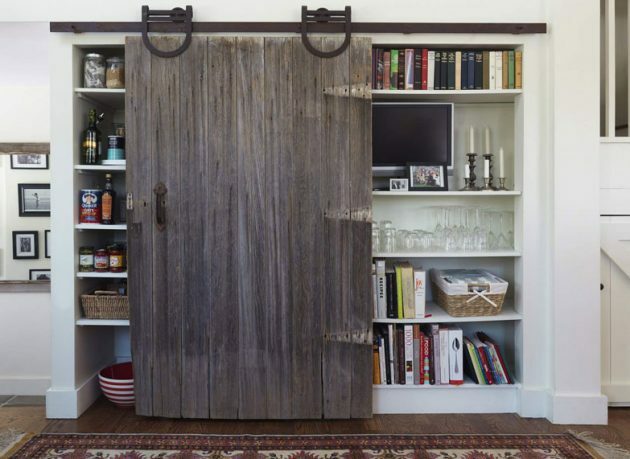 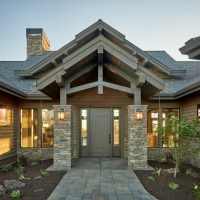 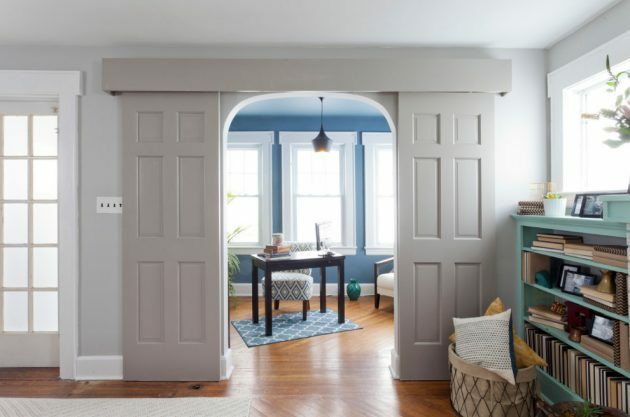 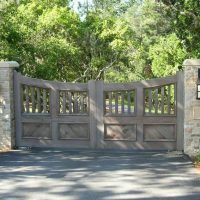 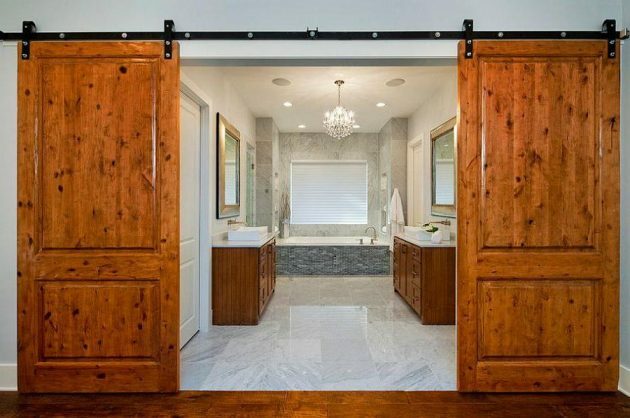 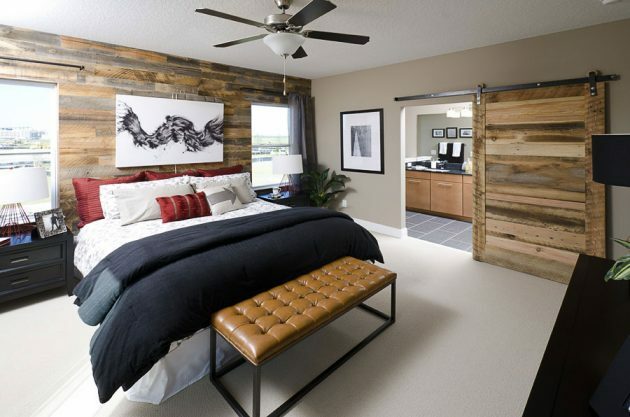 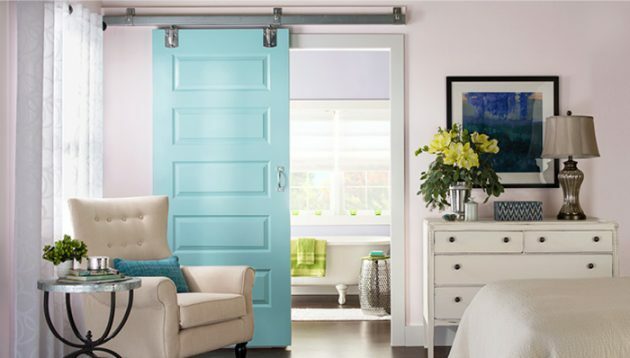 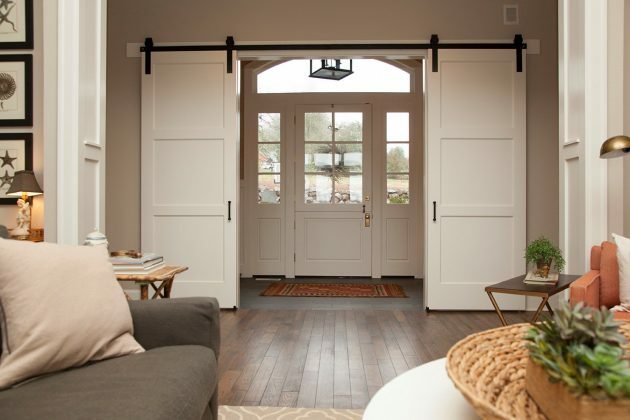 If you love to have sliding doors in your home, take a look at these creative ideas, and find idea how to refresh your home with this unique kind of doors. 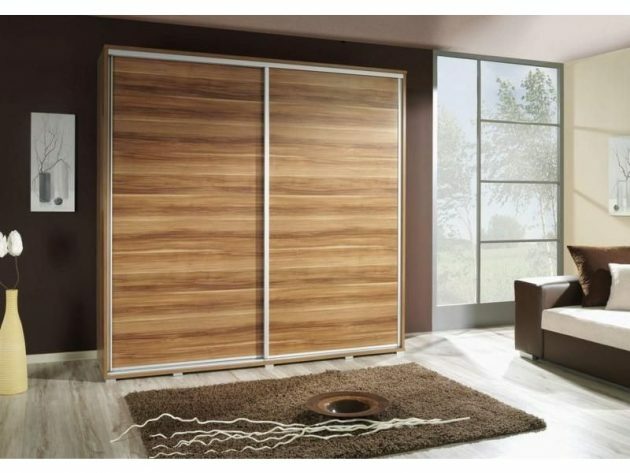 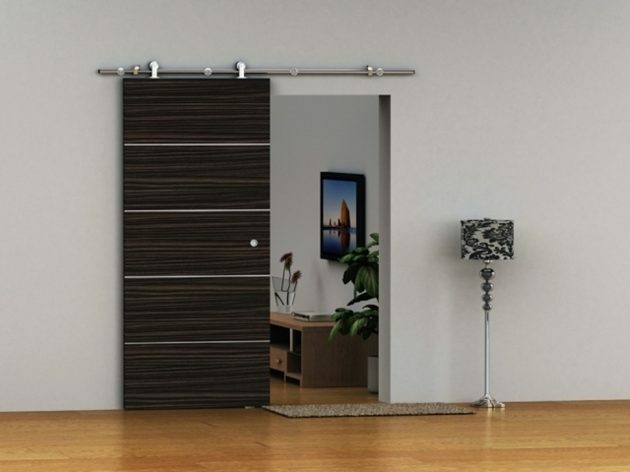 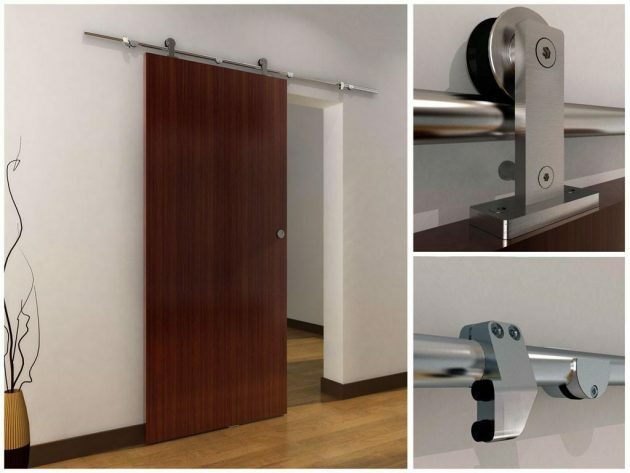 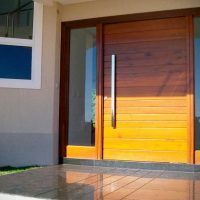 These sliding doors can be made of different material, but the best are those made of wood. 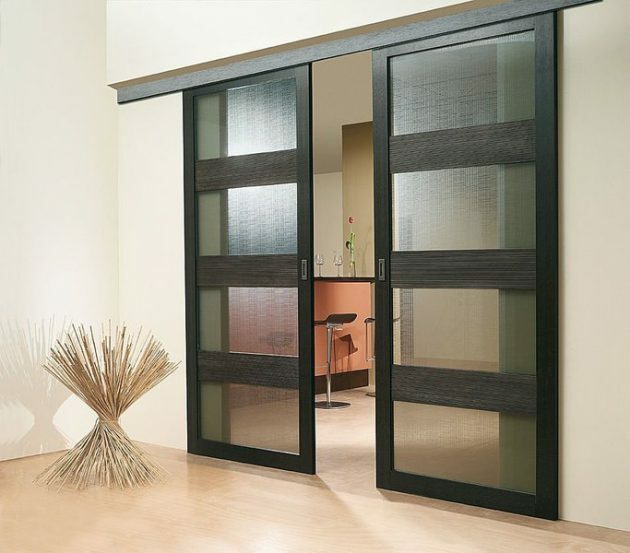 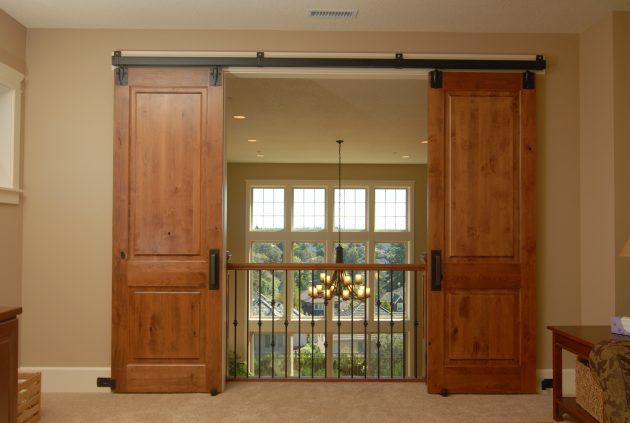 Depending on your style, you can opt for suitable design for your sliding door. 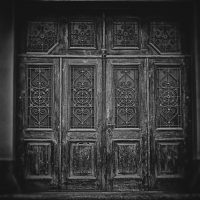 The ideas are a lot, the choice is only yours. 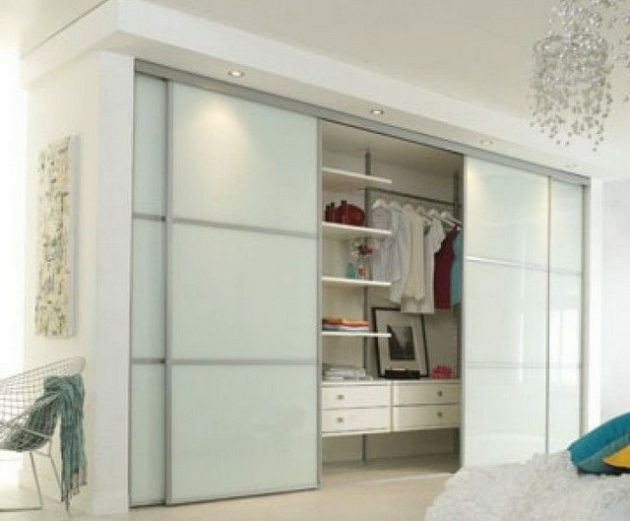 See our creative examples and make your choice!